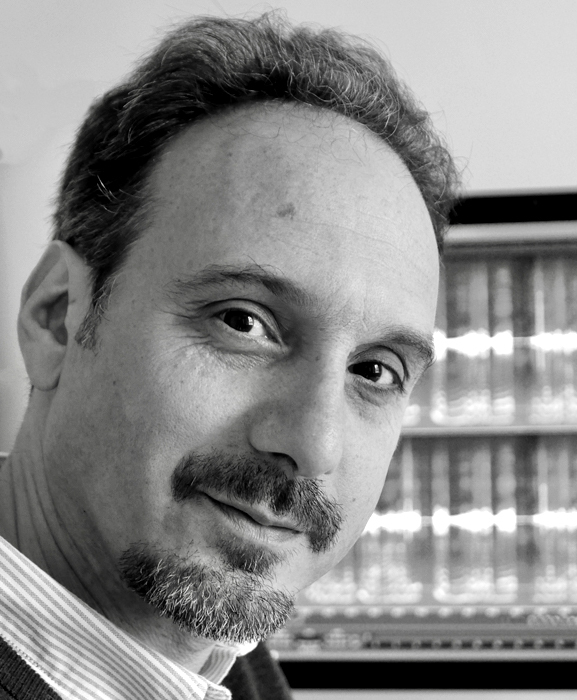 Sebastián Castagna (b. Buenos Aires) has been based in London since 1990. He is an electroacoustic music composer and a sound artist that works with both traditional and non-conventional sound composition/production techniques. He has specialised in 3D sound exploring a wide range of multichannel and surround sound formats. His diverse musical production includes instrumental, acoustic and mixed pieces, as well as sound installations, site-specific works and multimedia projects. Sebastián has just taken part in the 33rd Bienal de São Paulo representing the UK with the audiovisual project “Ex Situ” (12-channel sound piece with 2 real-time visual projections).